Back in September, I visited Brecknock Orchard for the first time on a rare day off. 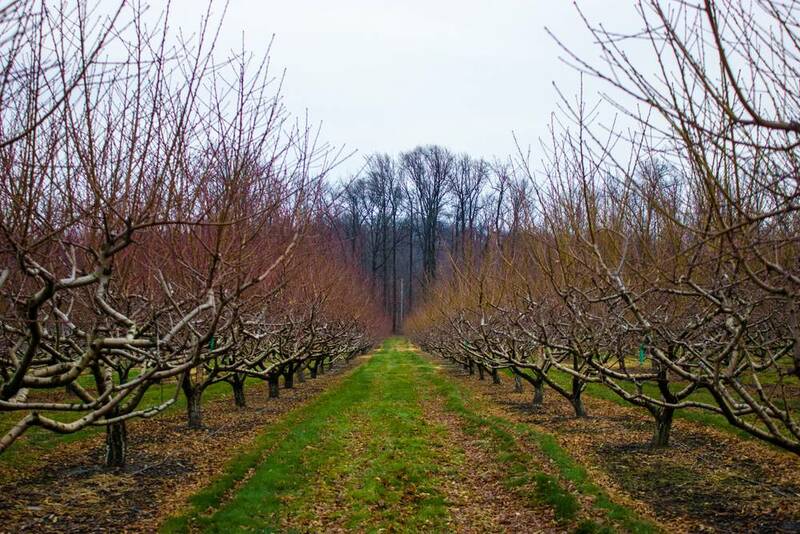 It's easily one of the best pick your own options in the area, boasting over 20 types of apples as well as tons of gourds, vegetables, and berries. This visit was different. Picking season had been over for at least a month, and this trip to Lancaster was carried out on a whim to get out of the district for a day. 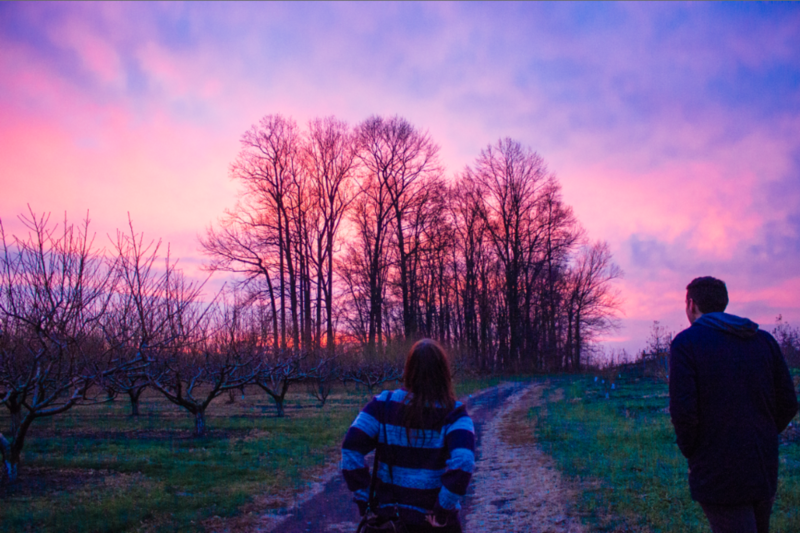 No produce was blooming in the barren rows, but the orchard was eerie, hazy and beautiful-- especially at sunset. We all need more days away from our keyboards, with people whose company we'll enjoy on long car rides.